The photo challenge at The Paper Mama this week is Favorite of February. The eyelashes. The wispy hair. 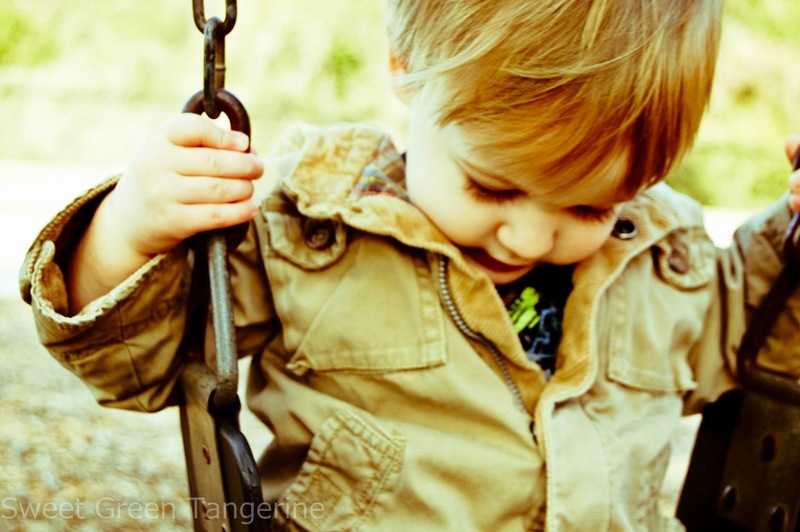 Teeny fingers on the swing. And while I have you here. What character do you think you are most like? I noticed we all had a hard time narrowing it down last week, so don't feel like you need to pick just one. I can't wait to see what you guys do with this one. Enter to win a $25 Barnes & Noble gift card!